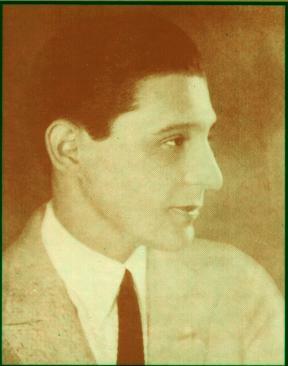 He was the first airman in the three Americas to journey from Europe to South America - "Genoa (Italy) - Santo Amaro (São Paulo - Brazil)" on April 28th, 1927, crossing the Atlantic Ocean flying the hydro-aeroplane "JAHÚ". 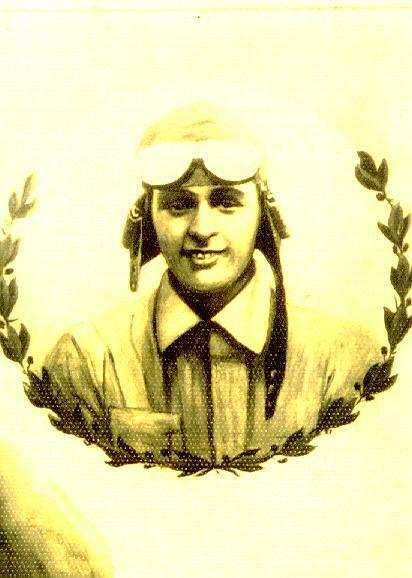 JOÃO RIBEIRO DE BARROS, civil aviation pilot, born on April 4th, 1900, in the municipality of Jahú, central region of the State of São Paulo, Brazil. Commander of hydro-aeroplane "JAHÚ", a Savoia Marchetti S-55, with which he crossed the Atlantic Ocean in 1927, from Genoa (Italy) to São Paulo (Brazil).